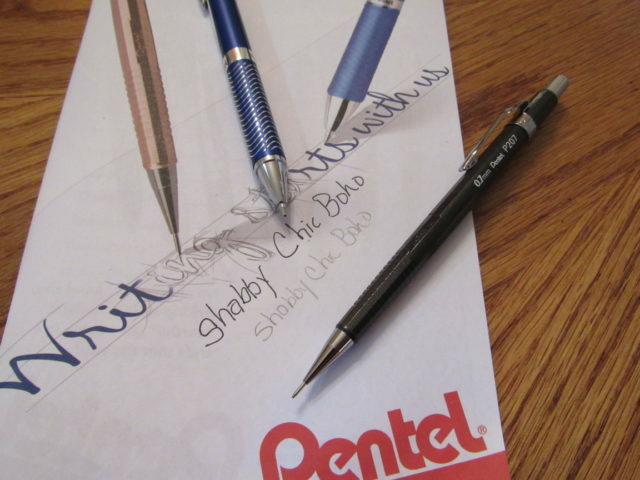 I have two amazing Pentel products from Shoplet, the best little office supply store online, to share with you today. 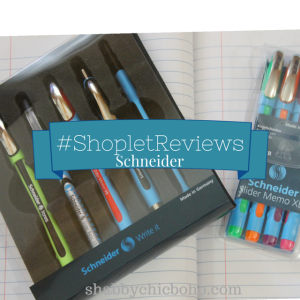 I received these pens for review purposes and as always, the opinions stated are mine alone. 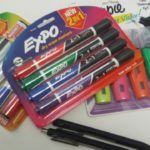 Which one should I start with?… Eeny, meeny, miny, moe..
I’ve always been a fan of gel pens and the Pentel EnerGel Alloy Retractable Gel Pens does not disappoint. Let me start with the look. It’s as elegant as you’d expect a Pentel to be with a grip as equally impressive. It has the perfect blend of liquid and gel and it’s a fun pen to write with if that’s possible. It glides along easily and it keeps up when I’m writing a journal entry or anything. There’s no clotting or smearing because it dries super quick and it just gives me a good looking result without the mess. This pen is retractable so I can close it before adding it to my handbag and I don’t have to worry about ink stains in my pocketbooks. This is a great feature for those who keep a pen in their pocket as well. I don’t like to write with a regular #2 boring pencil so the Pentel Sharp Mechanical Drafting Pencil are my choice for my pencil needs. They are refillable so my lead never runs out and I can use the barrels indefinitely. They are durable enough for any professional drafter or student and can also be used by anyone whenever a pencil is needed. They are easy to grip and are very elegant looking too. No more boring pencils for me. They come in three barrel colors and will be perfect for some stenciling I plan to do this summer. When paired with a ruler, they draw a nice line and if I make a mistake, that’s easily fixed with the erasers. The tip point is a nice 4 mm so the pencils provide a nice dark clear line. Shoplet is not just for office supplies. 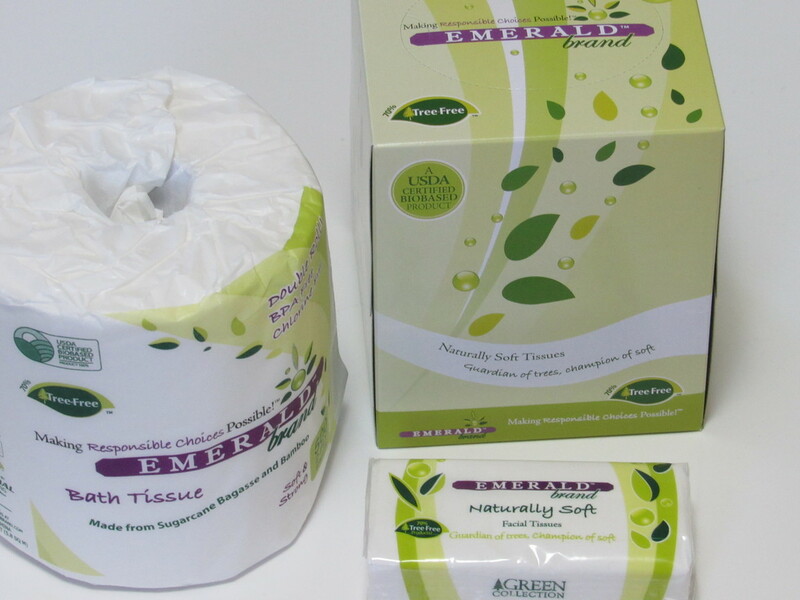 You’ll be happy to know that you can find anything you could possibly want and need in the line of medical supplies, cleaning supplies and office furniture. Gel pens are so nice and smooth. I have been thinking about getting some colored ones! Oooo these pens sounds pretty fabulous!!! I’m a huge list maker so I can never have enough pens! I love pens! 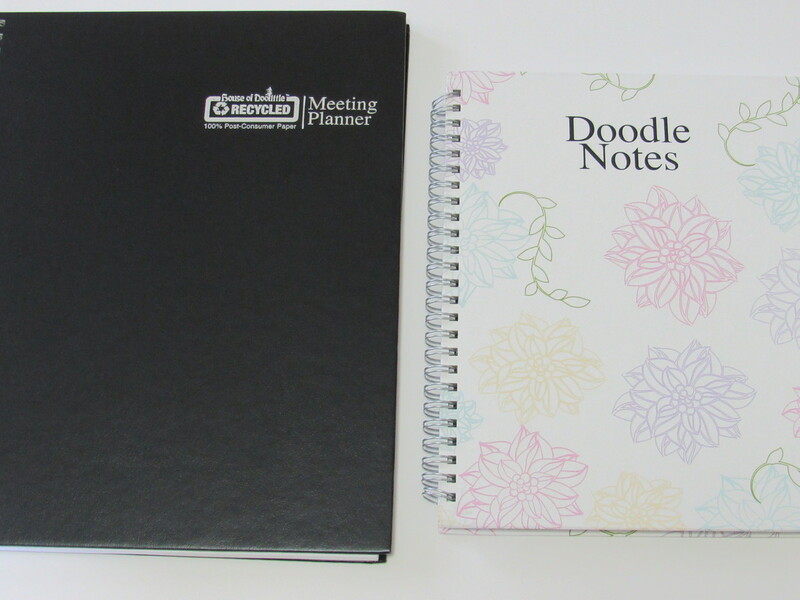 I use them for my planner! Gel pens are the best! Especially when they do not bleed through! I love new pens! 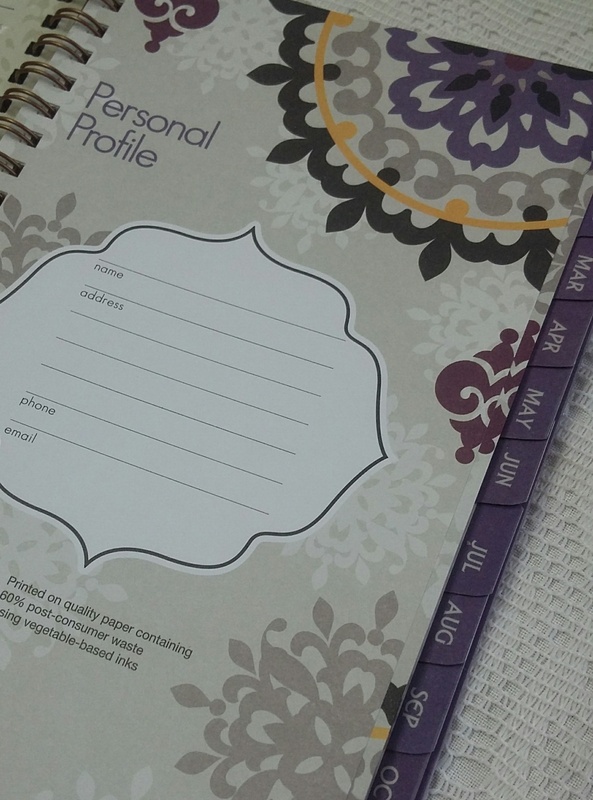 I enjoy writing in a journal and my daily goals! I’m still old school! I love using gel pens too and those are really nice looking pens. Love the colors. And I agree with you about the pencil. I prefer mechanical pencil as well. I have heard of this store before, but I think I need to take a closer look. I love getting new office supplies. I love gel pens. Especially, the colored ones. I’ll have to check these out. I know most people don’t write very much since we have smart phones and computers. I love when i get new pens. I enjoy writing in a journal especially with a good flowing pen. I will have to give these a try. 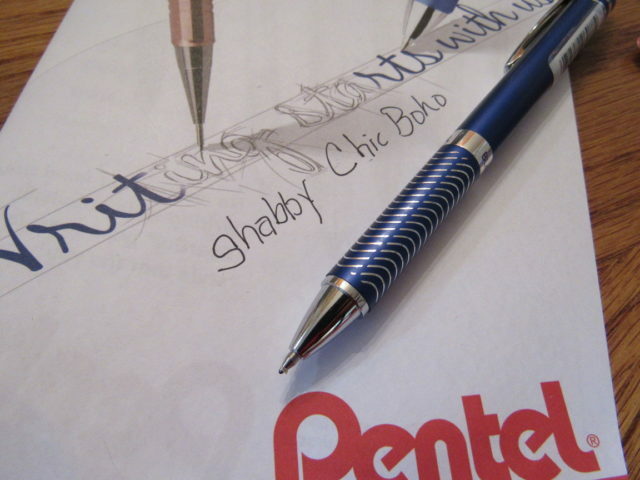 Pentel is a great brand. I had no idea they now have gel pens. I love using gel pens. Those look like some great pens. I love those gel type pens too. I’ve always loved the way that they write. I like how thin some of those are as well. 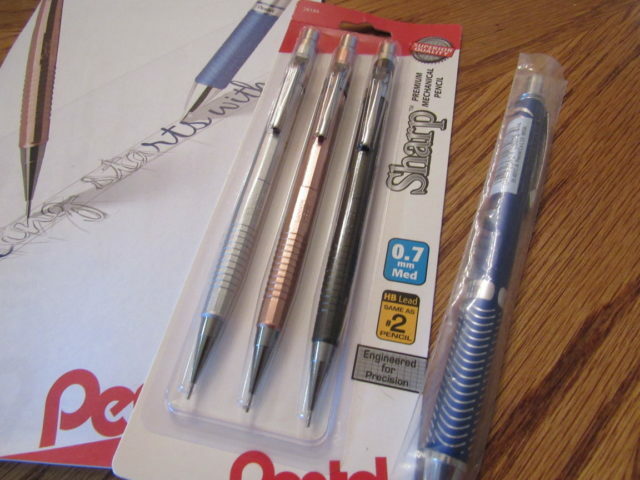 These Pentels look like great tools for writing and drawing. I have never heard of this brand before but I would love to try the Pentel EnerGel Alloy Retractable Gel Pen. The gel pens are the pens I favor the most for writing and it is a plus that it is retractable so it is perfect for the purse. 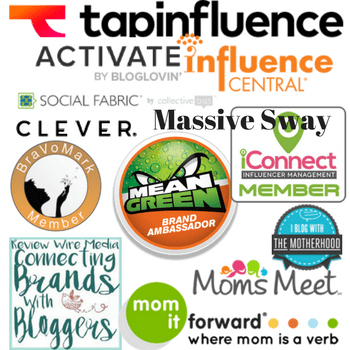 Thanks for sharing these awesome tools. I love gel pens! I wish they were available when I was still in school! 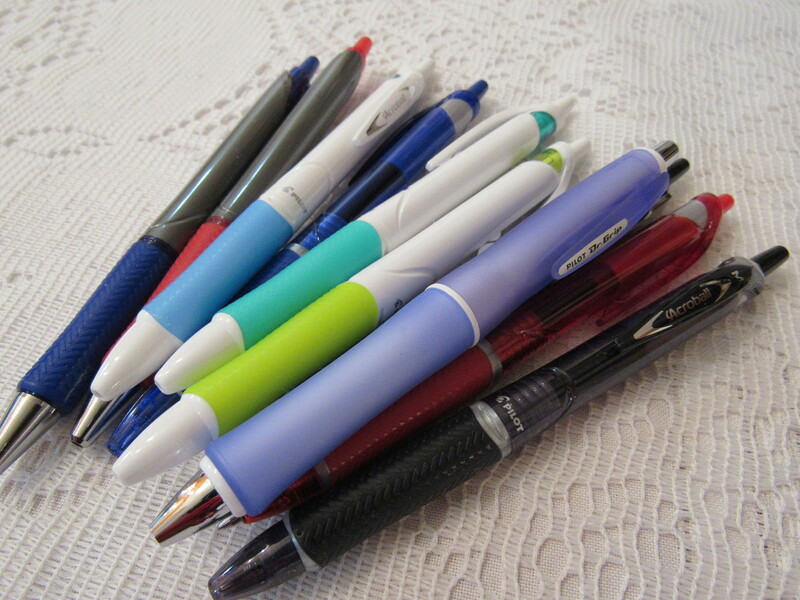 Pentel has always been a good brand of writing instruments. I will try to look at Shoplet and see what other stuff they have in there. Thanks! I have a canister full of pens and I’ve been throwing away so many lately that just won’t write. These look to write so smoothy! I’ll have to pick up a pack. I’ll admit I’m sort of a snob when it comes to pens. Pentel has always been a favorite of mine. I haven’t tried out the EnerGel pens yet so those are next on my list! I am a pen snob. I love them and my purse is always full of them. I would totally love these Pentel gel pens! I am always having problems with pens. I need a good one that actually writes well. I will have to try these pens and see if they work better than the ones that we have now. These gel pens look awesome! I love a writing utensil that just screams fabulous when it writes.